Man these guys are great and this new CD is SAVAGE! You just gotta love the Double Pedal Metal for Jesus! 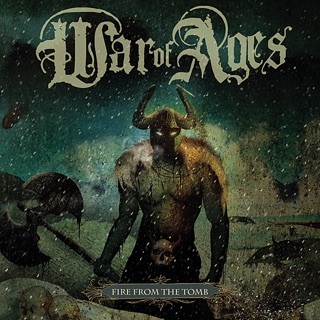 It seems Christmas has come early in 2017, as War of Ages has finally released a long-awaited 7th installment to their impressive & lasting reign at the top of metalcore. “Alpha” came as a surprise to fans, as it was released a mere month after being announced, much to the delight of metal heads everywhere. 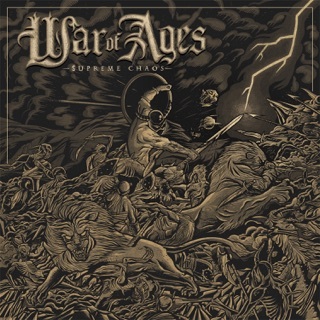 Alpha does not fail to deliver War of Ages’s classic formula of what can only be described as wonderfully chaotic, brutally delightful, satisfyingly aggressive, and pleasing to the ear. 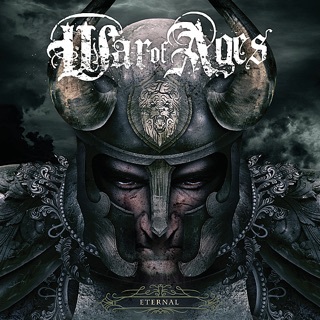 The guitar work is among the best War of Ages has ever produced, which speaks volumes considering it has always been phenomenal. The percussion has also been ramped up, as it no longer sounds like the drummer is playing a miniature drum kit in the background like on Supreme Chaos. His ability to feel his way through the song & play what is necessary is impressive - no matter the song, you can can count on the drums being very, very pleasing to the ear and exactly what is needed at the moment. This is perhaps the most improved part to me, but one thing to consider is the mixing seems much better on Alpha than previous albums, which can allow the drums to be more apparent. 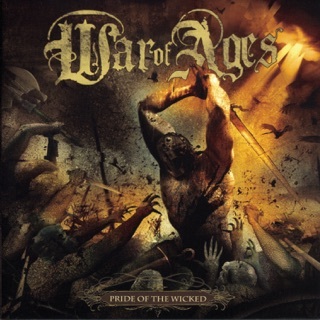 As always, War of Ages delivers fantastic lyrical content about the struggles of life, being a man of honor & Strength, and being a steadfast warrior of God, standing in the gap. “Alpha” is more in-your-face than previous albums, which is a small but welcomed change. Facing your demons & overcoming are a lot easier when you have albums like this playing in the background. 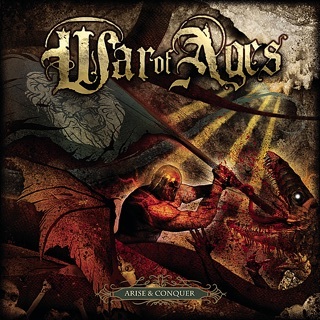 The vocals themselves are as brutal as War of Ages has ever been - new overlaying vocals is also a great addition, adding to the brutality. 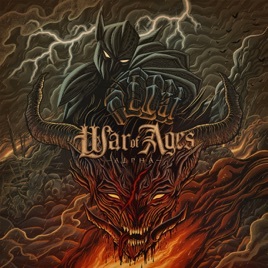 Overall, Alpha is a welcomed addition to the impressive War of Ages resumé, and one can argue it stands above all the rest. 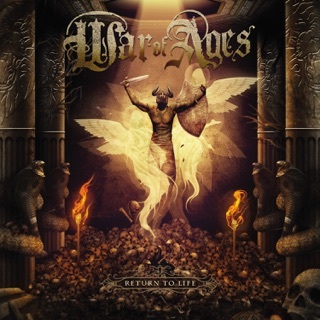 Many bands begin to fade or lose touch with their music after the years pass - not War of Ages. They have proved once again they are a force to be reckoned with in the world of metal, and still reign as one of few kings of metal core. Love the new cd and my buddy and I were first to see the cover lol it was awesome biggest fan keep bringing it WOA love it.